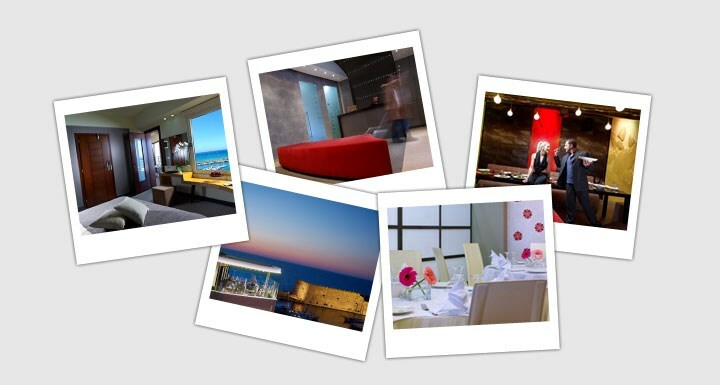 Lato Boutique Hotel’s media bank gives you free access to high resolution images of our rooms, suites and facilities. Please feel free to use these images with proper attribution. Our online brochure is available here as well, and we added a special fact-sheet and news section for your convenience, too. 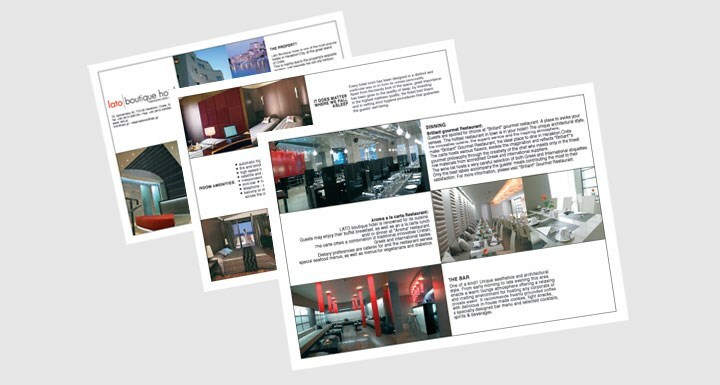 You are welcome to download the e-brochure of Lato Boutique Hotel in PDF format. You may find here collected information on the services and the facilities of Lato Boutique Hotel. Fully refurbished during 2012-2013, the Standard rooms are found on the mezzanine floor and on the ground floor of the annex building, as well as, the first floor of the hotel's main building. The Standard rooms offer views to the city or the open space of the annex building. The Standard rooms on the ground floor of the annex offer private access to a beautiful inner yard located at the rear of the property. Fully refurbished during 2012-2013, the Superior rooms are found both in the main and the annex building of the hotel and offer views to the city or side-sea views to the Cretan Sea. They have been designed in a way that enhances their special character assisted by particular architecture, decoration and layout. Fully refurbished during 2012-2013, the Superior rooms with sea view are found in the main and the annex building of the hotel and offer unique views to the old harbour of the city and the Venetian fortress or views to the western side of the Cretan Sea and the unique sunset. Fully refurbished during 2012-2013, the Family rooms are found in the main and the new building of the hotel and offer views to the city or the open space of the new building. They provide two bedrooms internally connected, an elegant bathroom with shower and an additional WC. They are designed in a manner that provides functional comfort to families and small groups of people. Fully refurbished during 2012-2013, the Junior Suites are found in the main building of the hotel and offer a balcony or a veranda with unique views to the old harbour of the city and/or the Venetian fortress. They offer specious bedroom equipped with a king size bed and a particularly stylish sitting area. Fully refurbished during 2012-2012, the Executive suites are found in the main building of the hotel and are designed to offer luxury and comfort as well as the most excuisite view in town. They are found right across the old Venetian harbour, with endless views to the Venetian fortress and the Cretan Sea. The Executive suites combine modern architecture and decor offering high aesthetics and relaxation provided by functional amenities of unique quality. Spacious rooms with a king size bed, a luxuriously furnished sitting room, a modern bathroom with Jacuzzi and a balcony or veranda with panoramic view to the old harbour and the Venetian fortress. Internet corner pc provides to the quests the ability to gain Internet access and printing. Lato Boutique Hotel owns three restaurants (Brillant, Herbs' Garden and Aroma ).They enhance the culinary dynamics of the hotel in the most enjoyable way. Our restaurants’ menus offer mouth watering delicacies born from the purest of products of the Cretan land. Brillant Restaurant A hospitable modern area, with a warm relaxing atmosphere and friendly service. Brillant offers unique culinary experiences with imagination and respect towards local traditions, selected wines, refreshing cocktails, carefully picked tunes and quite affordable prices. Brillant Restaurant is open daily from November to April, from 13:00 till late at night. Carrying a name inspired from the Cretan nature and the fragrances of the herbs that dominate the area, Herbs' Garden Restaurant is found on the roof of Lato Boutique Hotel with views of the Venetian harbour and the endless blue of the Cretan Sea. It is considered as the finest "balcony" in the city of Heraklion. Herbs’ Garden offers fresh sea-food delicacies, local meat dishes, fresh vegetables as well as home-made ice-cream, desserts of unique flavours, fragrant coffee, refreshing cocktails and wines. Herbs’ Garden Restaurant operates daily from 13:00 till later at night, during May to mid October. Aroma Restaurant completes a cycle of fine flavours in Lato Boutique Hotel. Decorated with beautiful, tranquil colours where even the smallest detail of modern layout has been taken into consideration, Aroma Restaurant hosts the breakfast area and welcomes guests to enjoy its rich buffet. With a large variety in salty and sweet delicacies created with fresh Cretan products, delicious home-made marmalade made with seasonal fruit and fragrant coffee, your day starts in Lato Boutique Hotel in the most beautiful way. The bar of Lato Boutique Hotel opens its doors early in the morning and they stay open till late at night, it is available to you for any business and private meetings. In an environment of minimal aesthetics and relaxing atmosphere, we urge you to enjoy a wide variety of fine coffees, home-made biscuits, light snacks, refreshing drinks, freshly squeezed fruit juices as well as wine from our rich wine cellar. 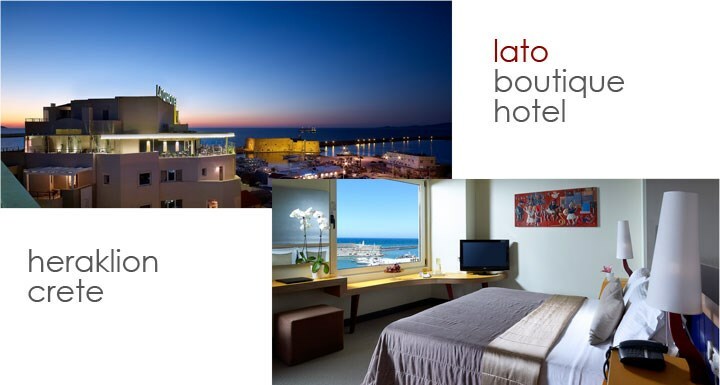 Lato Boutique Hotel offers event and conference organization services of high standards all year round. Bearing the quality of Lato Boutique Hotel and culinary excellence of Brillant and Herbs' Garden restaurants, we design and implement the most beautiful social events in detail providing excellent options. Theme events Lato Boutique Hotel organizes theme and anniversary dinners of high quality and in competitive prices, while at the same time it creates the ideal environment of entertainment and culinary enjoyment. 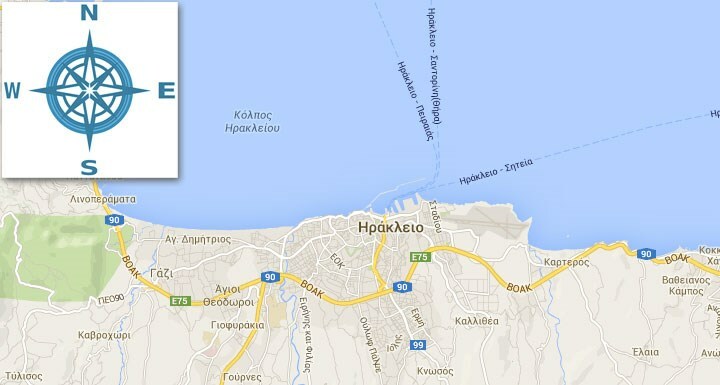 You may find detailed instructions for easy access to Lato Boutique hotel from the airport and the harbor of Heraklion, as well as detailed driving instructions from eastern and western Crete. 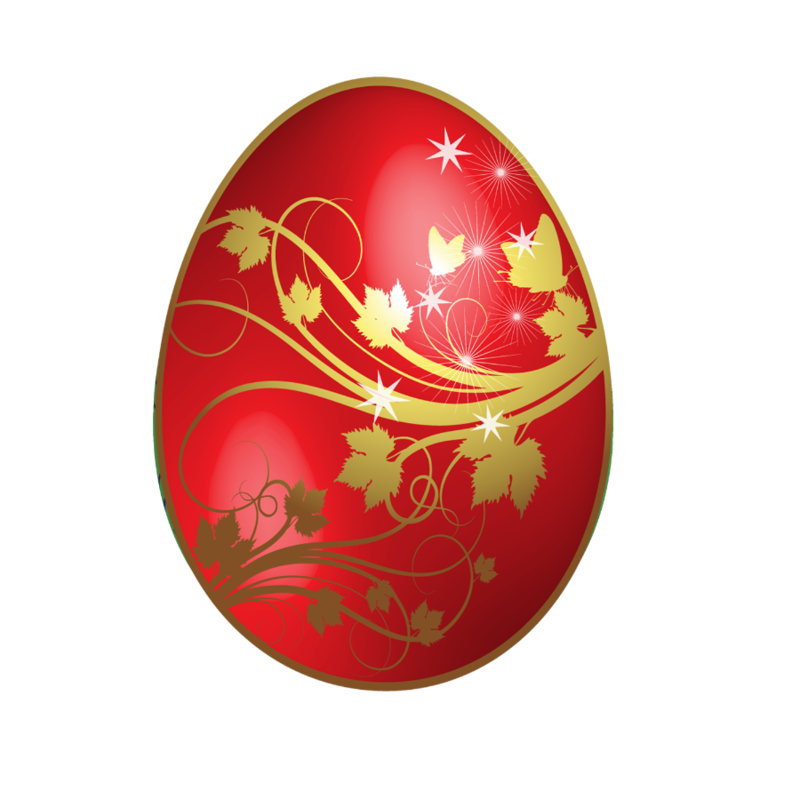 Here you have access to complete image material in low and high resolution, that you may download and use.